Summer is here and it is very hot. 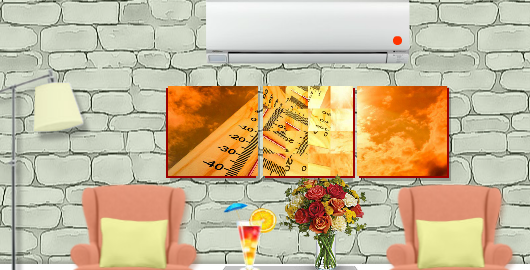 Thankfully, Amajeto has installed an air conditioner, but it is turned off! Well, you need to figure out how to turn the AC on and finally escape the room to get some fresh air. Posted on Thursday, June 21st, 2018. Follow any responses through the RSS 2.0 feed.